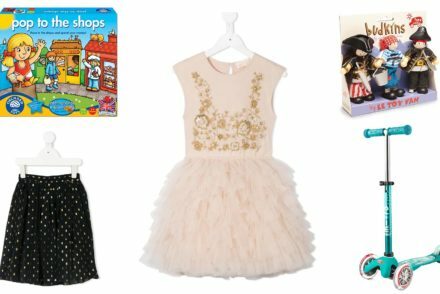 “The first step when designing a kids room is pulling together all your inspiration images and visual references of furniture and decorator pieces, as this will reveal the style and colour combinations you are drawn to,” says Magadalene. 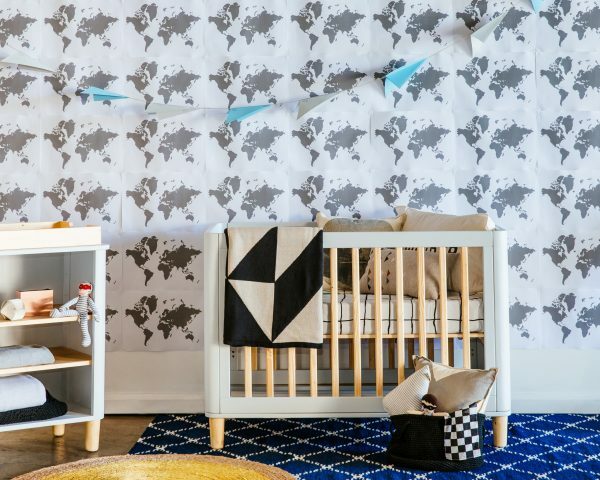 It is during this process that Magdalene says that it’s important to consider trends versus classic design, what is actually achievable in the space, and what will grow with your child and your family. Most importantly a kids bedroom should be a conducive space for rest. 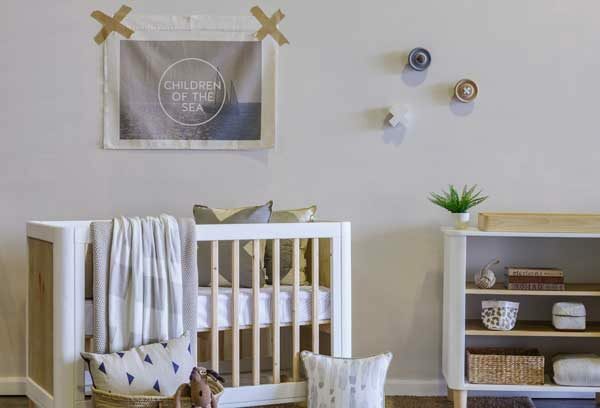 Both Magdalene and Kristy agree that a clean, streamlined space is preferable to filling a room with lots of decorative elements or working with bold, bright colours or feature walls to avoid overstimulating children and provide them with a calm space to sleep. Magdalene say other elements that can work as your child gets older are things like baskets which are great for housing everything from nappies and toys to dirty laundry and will transition easily through the infant to toddler phase. Art prints (especially illustrations) are also an inexpensive way to decorate and are a classic and timeless addition to any bedroom. 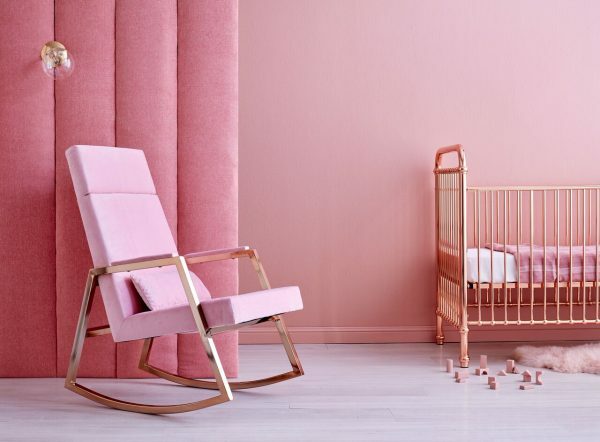 Incy x Hobbe Blush Rocker (RRP is $1,299).